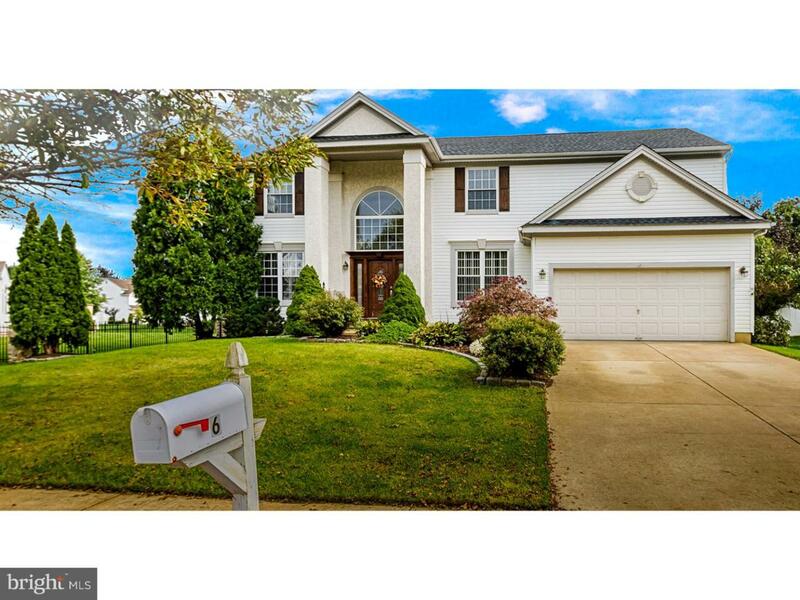 One of the few largest models,this stunning 4 bedroom French Colonial is in the great Mayfair Community in Marlton. 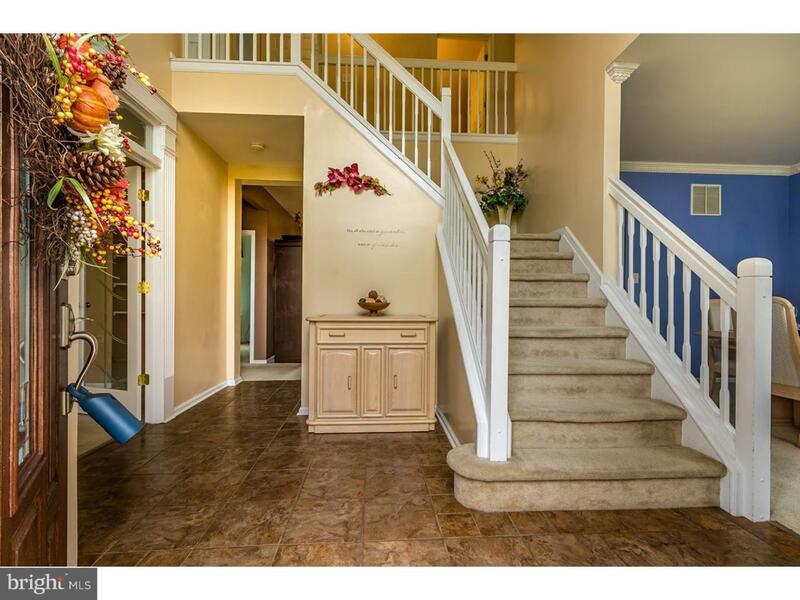 This home has an abundance of space for family activities as well as formal entertaining. 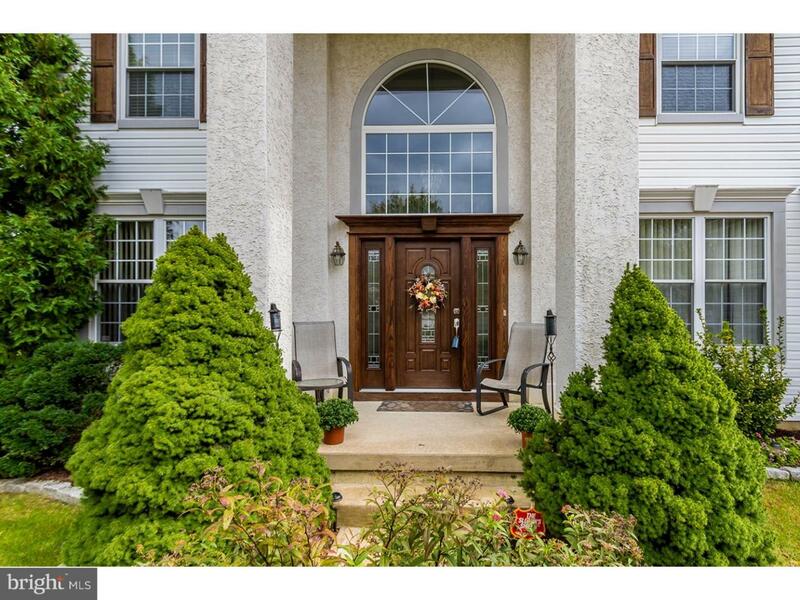 Enter this home through a dramatic two story foyer, Palladian windows and a fabulous new leaded front door. All new neutral carpet throughout and freshly painted. A large office is off of the foyer with neutral carpeting. Family room is connected to the new gourmet kitchen with new cabinets and countertops, stainless steel appliances, and a kitchen island. New doors leading to an entertaining back covered deck for those fabulous fall evenings. Upstairs, retreat into your oversized master bedroom suite with spacious walk-in closet, double sink and garden tub. 3 additional bedrooms with walk-in closets finish this level. On the finished lower level, there is audio visual room with wet bar and beer keg and pool room. Did I mention a guest room or craft room on first floor? This fabulous home is waiting for you. 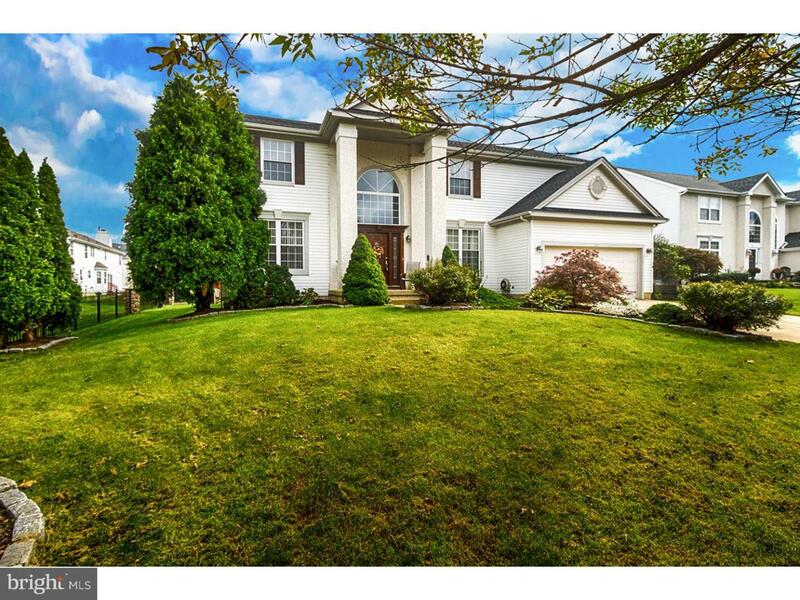 Listing courtesy of Long & Foster Omni - Moorestown.